Easy to use PHP video software to assist you in creating a revenue generating website. 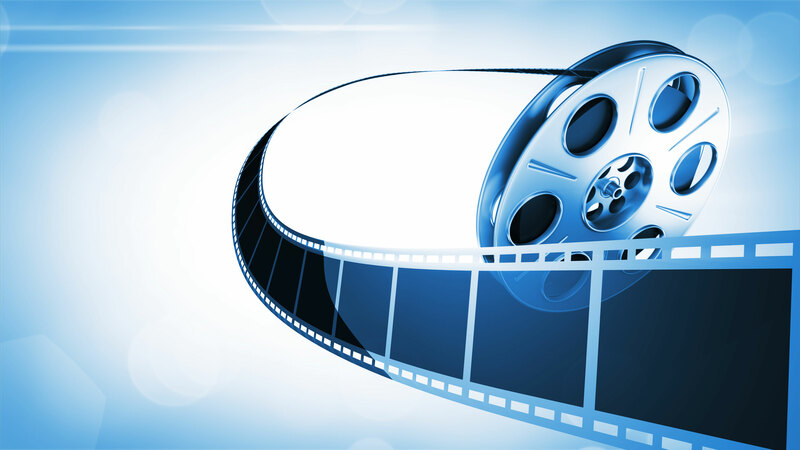 The most complete PHP video sharing software script you can find on the internet! Responsive design for all of todays devices and sizes. 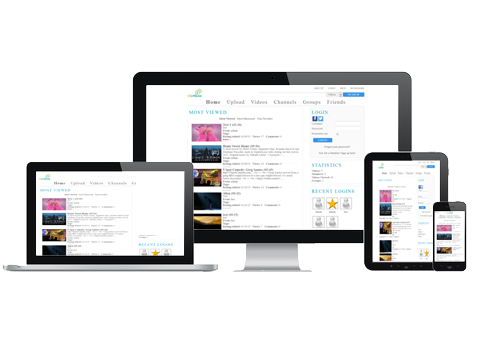 Multiple video playback formats to ensure that the video plays on all types of devices. Setup paid user packages to allow different levels of access for your members. You can limit video uploads, viewable categories, if ads are shown, and more. Our unique design and implementation allows administration to easily add and switch between different video players. Ask our support for more details. Add, Remove, Translate and Manage your site's language from the admin console. Optionally allow users to select their language of choice. 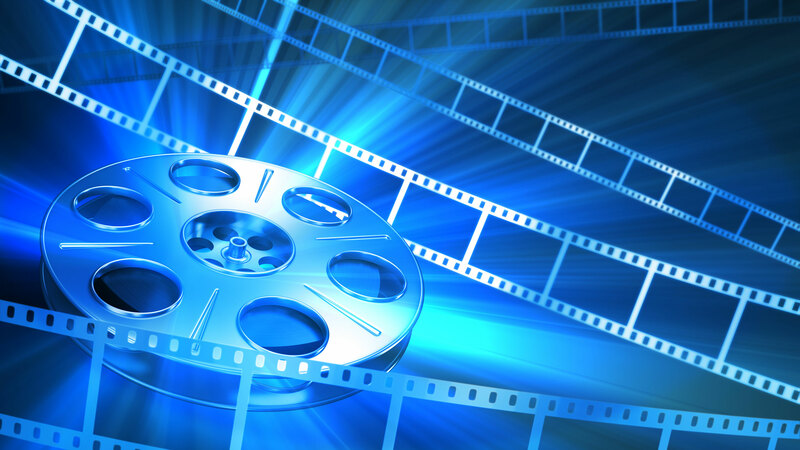 Search engine optimized URLs for all videos, users and groups. Allows your site to be seen and indexed by all the top search engines quickly. 30 Day Money Back Guarantee! - 1 Year Free Updates and Support! Promotion: Now get 50% all products by using promo code "HalfOff2016"
Save $ with our recommended hosting from DHS Hosting. Get free installation and the first month free! Use code: DZOICFREE on any package at DHS Hosting. Allows ad placement of videos, banners, and/or 3rd party ad code such as Google Adsense that will be shown prior to or durring a video. 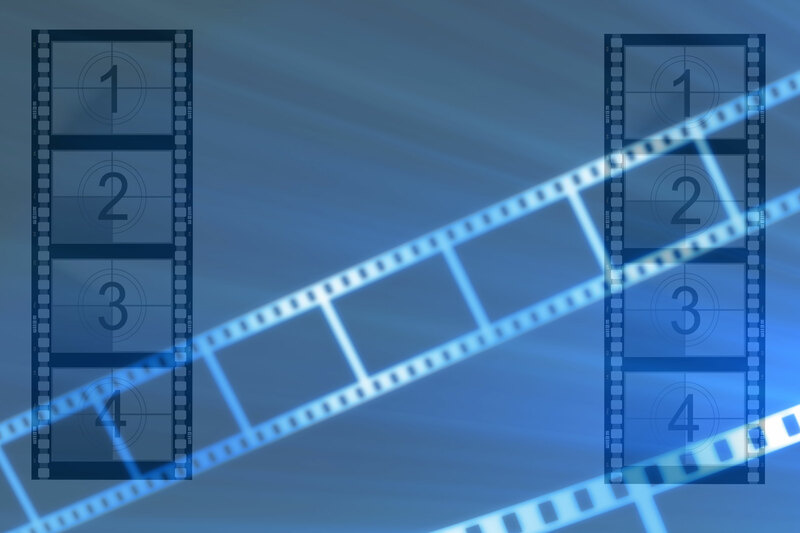 Allow users to grab video embed code, title, description, thumbnail, etc. from Youtube, Vimeo, or Daily Motion from the URL. Allow users to start registration, login and share videos from most major social websites like Facebook, Twitter, Yahoo, Google and more. Allows setup of multiple servers for storing and serving videos. Usually required for high traffic sites to balance server load. The top video player on the net. A Flowplayer license allows you to customize your video player with your own logo overlay and remove any flowplayer link back. This license allows you to remove the link back to http://dzoic.com in the footer of your site. Without this license you are required to retain this link. 1 Installation of the Cliphouse video software on the hosting platform of your choice. We recommend DHS Hosting for best results. For dedicated and VPS hosting with root access we will setup ffmpeg and all other requirements for Cliphouse to run smoothly. With customer service, software performance and security as our focus, Cliphouse has been used by satisfied customers for over 8 years. I have used cliphouse for a couple year now, great product, great support! The DZOIC team helped me setup my site and has been there with any questions I have. Easy to use and understand, yet very powerful. We have modified Cliphouse for a niche market. It was easy to work with and the support team at DZOIC helped whenever I had questions. I would recommend Cliphouse to anyone considering starting a video website. © DZOIC LLC 2006-2014. All rights reserved.